3RD ANNUAL CHRISTMAS IN OCTOBER. Dr. Osinachi Muoka is a Nigerian-born philanthropist. He is currently a healthcare professional in one of the premier hospitals in New York City and also an online professor. Dr. Muoka began his College Education at Borough of Manhattan Community College in 2006 where he met the founder and President of KOR Foundation, Mr. Stanley Onwuakor. He graduated with an Associate Degree in Health Information Technology and then proceeded to enroll with SUNY IT where he obtained a Bachelor degree in Health Information Management in 2011. 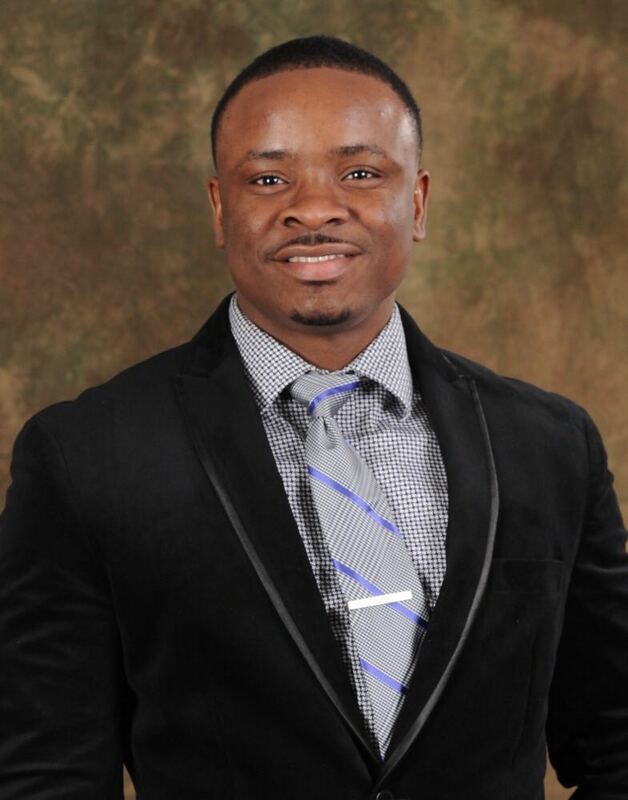 After taking a year off, Dr. Muoka returned to further his education with Ashford University obtaining a Master’s Degree in Public Administration in 2013. He later enrolled in Walden University for a doctorate program in Public Policy and Administration where he graduated with a 4.0 GPA in 2016. Dr. Muoka has earned many accolades in his lengthy professional career including recognition for completing a doctorate degree in the shortest amount of time. He published an article titled; ‘Leadership Experiences of Immigrant Nigerian Women in NYC’ in 2016. He is a member of some notable organizations like American Health Information Management Association (AHIMA) and the American chapter of Public Policy Association (PPA). Dr. Muoka was recently offered the position of Strategic and Development Director with KOR Foundation which he accepted. He intends to use this platform to contribute to the amazing work which the leadership of KOR has already established.